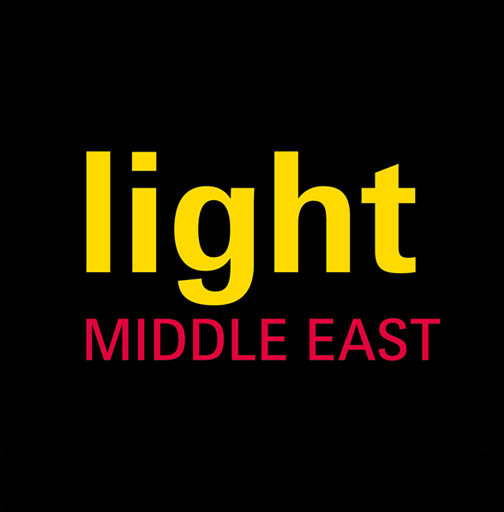 LightGraphix exibited at Light Middle East with our agents Al Zubair. Thank you to everyone who visited us. The company showcased new linear products as well as high power LED spotlights, as well as the usual designers favourites.